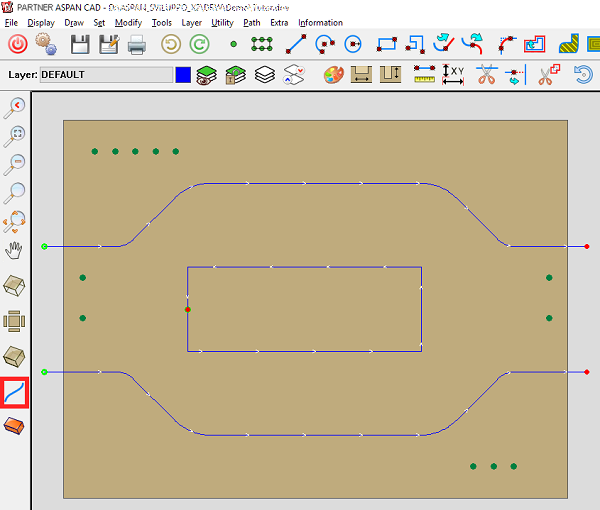 Discover how to convert your DXF files in ISO code for your CNC machine in a simple and effective way! 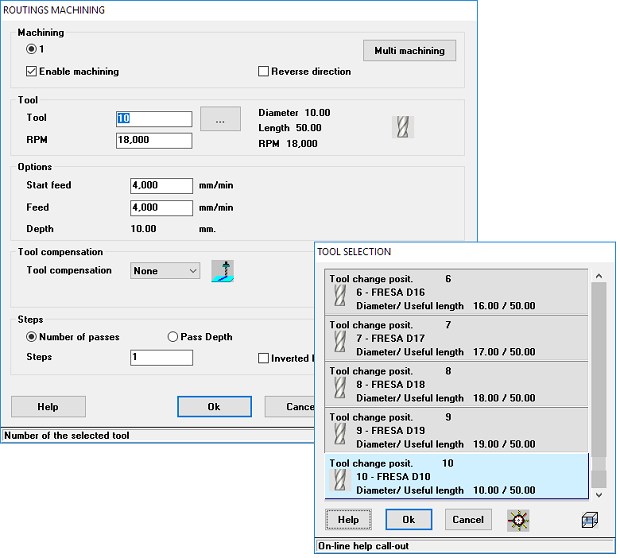 new representation of the machine head in use and revision of the preview window. 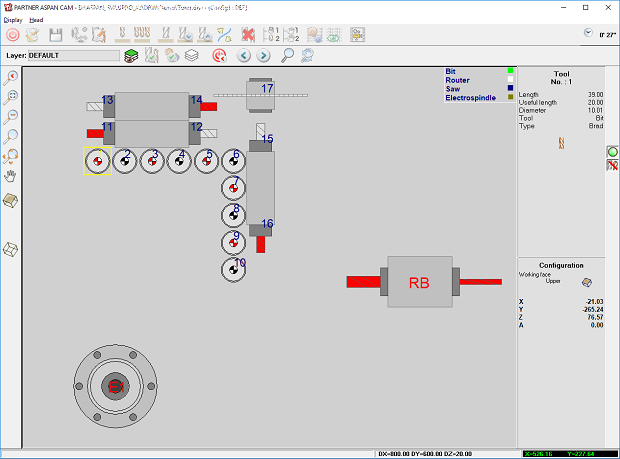 New management of panel positioning in 4 zones with addition of the front and rear stops and the management of delta panel parameters (in X and Y). 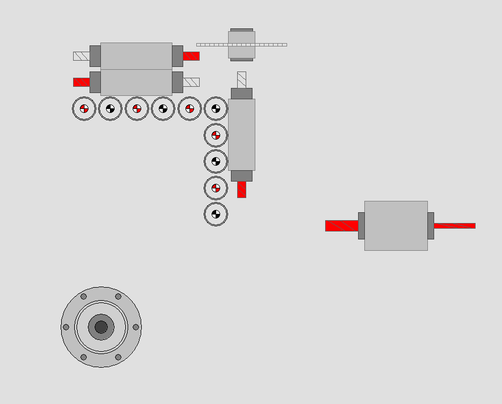 new representation of the machine head in CAM environment. 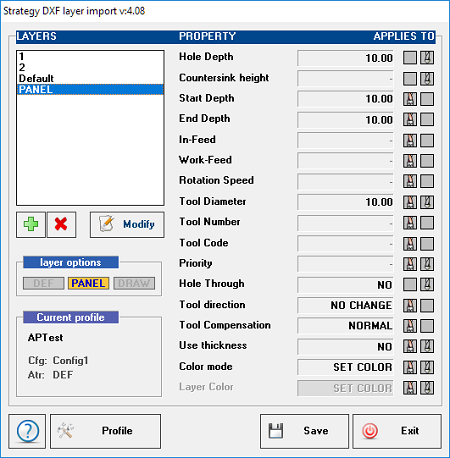 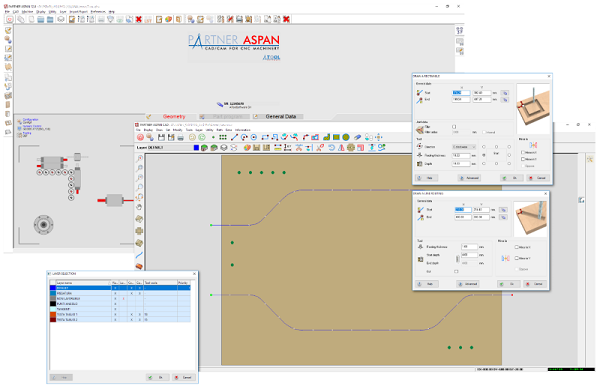 improved layer management dialog and added the possibility to set the machining priority for entities belonging to a specific layer without the need to force the use of a specific tool. 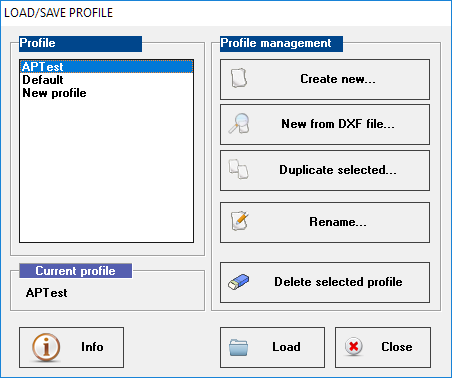 during DXF file import a status window appears showing the name of the file currently processed and the name of the import profile in use. 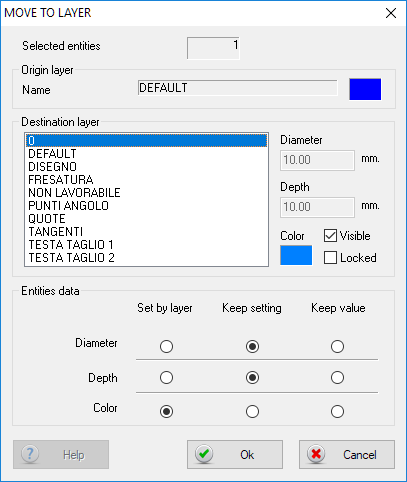 The Vector 2D module now supports images with color depths up to 24bit. 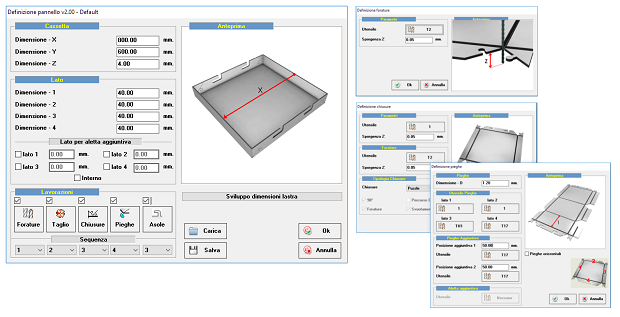 Introduced a new optional module dedicated to the creation of alucubond components: ALUMacros uses a series of simple guided steps to define the type of alucubond components to be created and the closures to be used. 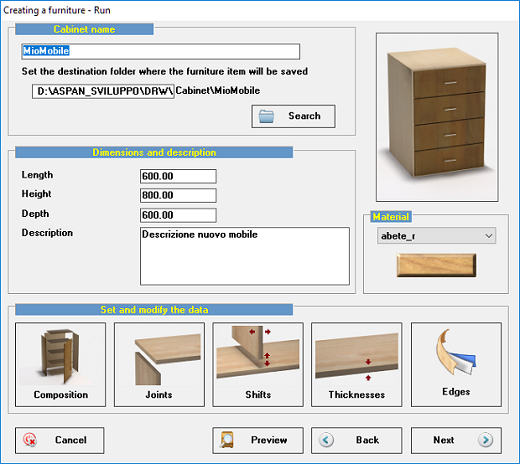 revised calculation of cabinet hardware positioning. 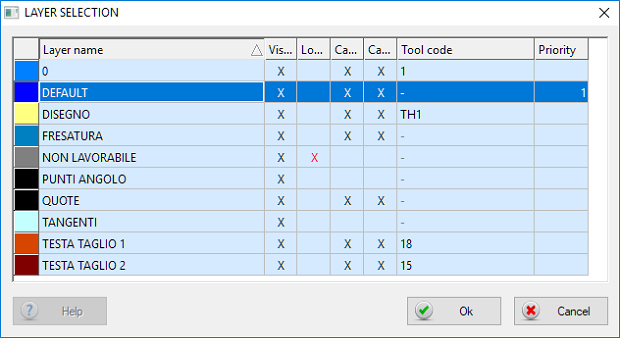 Increased maximum size of the MACRO_DATA field used when importing via CSV file.